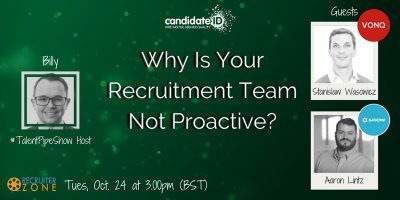 Since the dawn of time, recruiters have been very responsive to business change – but they are unable to be proactive. 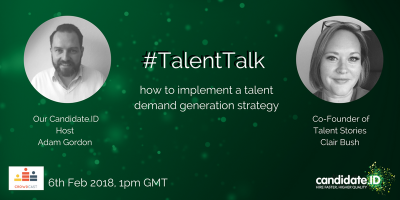 Why is this and how can your team become a proactive talent acquisition function which is a strategic asset to your business? 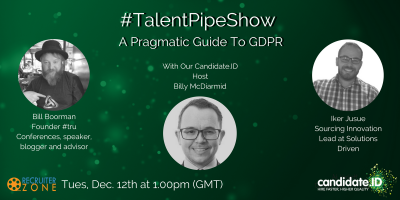 This is the topic we will be covering next week Tuesday for Billy’s very first #TalentPipeShow which will be part of an ongoing series we will host each month on RecruiterZone! Candidates are hunting for the real deal scoop about what the everyday is like working at your company. 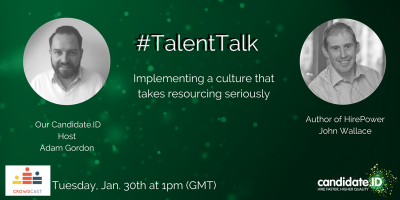 You're also trying to communicate your EVP, values, and organisational purpose. 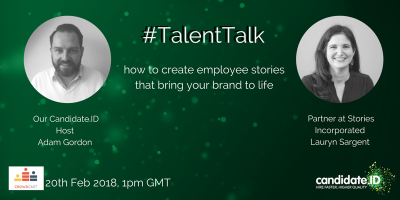 How do you bring these lofty concepts to life while giving an authentic glimpse at the employee experience? 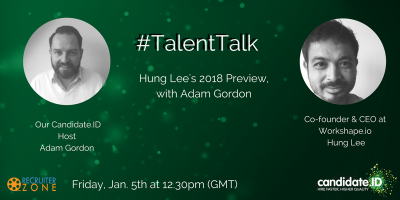 In this TalentTalk Adam will be joined by Arnim Wahls, CEO of Firstbird, Europe's leading employee referral program. 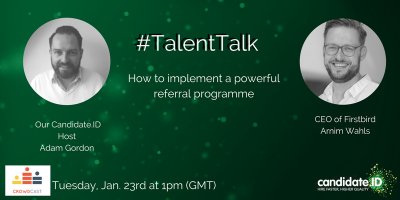 Arnim will be providing us with tips and tricks on how to implement a powerful referral program as well as the major success drivers. 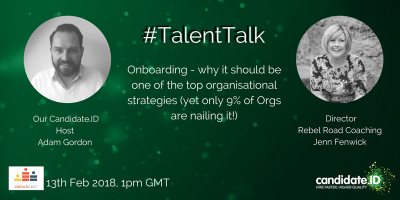 This 45 min webinar will feature real recruiters talking about how they are going to deal with GDPR in practice and not in theory. This is a warm-up before we release our official Candidate.ID GDPR Playbook. 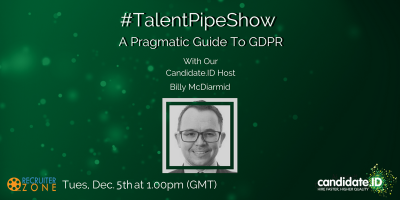 Billy’s Talent Pipe Show – Why Is Your Recruitment Team Not Proactive?